The Shock Doctor ankle sleeve with compression fit is a low-profile aid that helps with alignment and provides light support for sprains, strains and minor pain. This latex-free compression is comfortable to wear and easy to put on, and the no-slip foot bed has a silicon gripper pattern to keep you sure-footed when wearing it. The comfortable terry lining uses Lycra® to deliver long-lasting wear and N-Tex™ material wicks away moisture and provides therapeutic warmth and healing. Thanks to Integrated Antimicrobial Technology, odour-causing bacteria is reduced to make this a great ankle support to wear daily for extended periods of time. 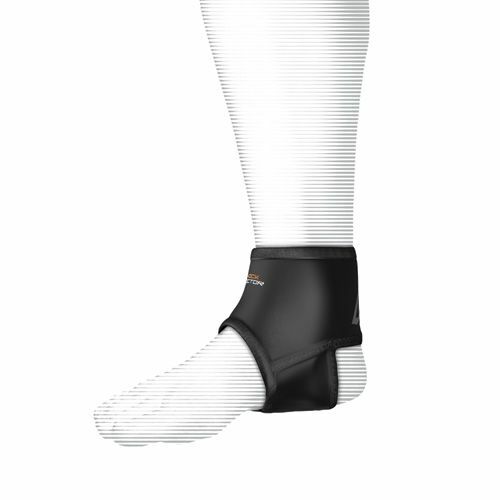 for submitting product information about Shock Doctor Ankle Sleeve with Compression Fit We aim to answer all questions within 2-3 days. 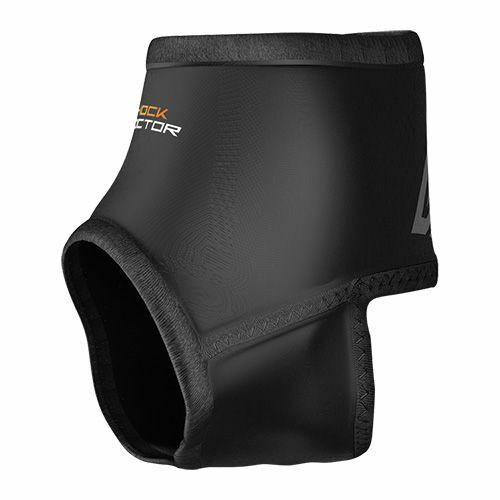 for submitting product information about Shock Doctor Ankle Sleeve with Compression Fit. We aim to answer all questions within 2-3 days. If you provided your name and email address, we will email you as soon as the answer is published. for submitting product review about Shock Doctor Ankle Sleeve with Compression Fit.